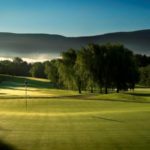 For more than 50 years, Colonie Golf & Country Club has boasted one of the finest 18 hole golf courses in Upstate New York. It’s well conceived layout on 200 acres of beautiful countryside makes it a must play for any avid golfer. 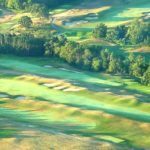 At nearly 7,000 yards from the tips, the golf course at Colonie is a fair but challenging play for any level of golfer. 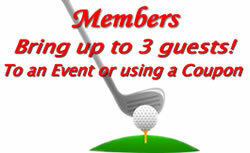 Take a look at our scorecard to get a feel for what you can expect when you play Colonie Golf & Country Club.